Should Mumbai be a City State? Originally published contra the case made by J.B. D’Souza on Should Mumbai be a City State? in TimeOut Mumbai, 10 April 2005. There are several arguments routinely invoked about making Mumbai into a City State. They go something like this — for most of its modern history, Bombay was an island off the coast of India, a cosmopolitan port city with enterprising migrants and bustling industry and commerce — symbolic of India’s engagement with the world, rather than with its rural countryside. 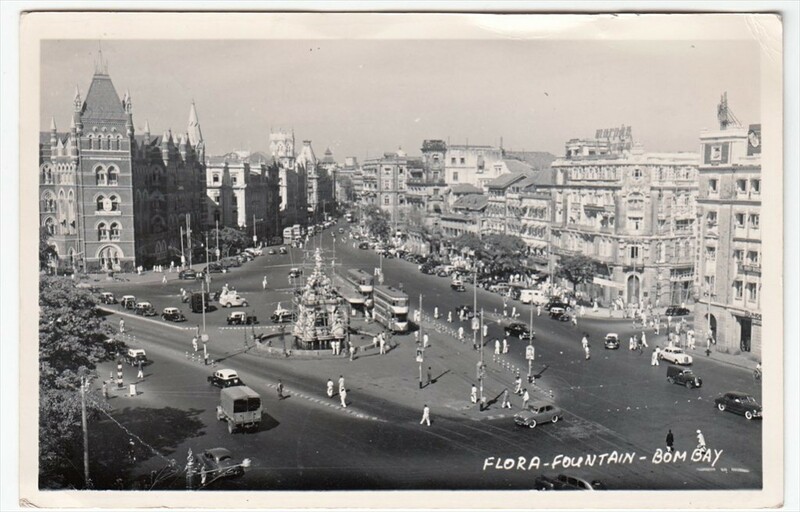 This pre-Independence Bombay is now viewed with sepia-tinted nostalgia by heritage enthusiasts and the media as an innocent age of civic order, a beautiful city which existed before the filth and chaos of democratic politics. 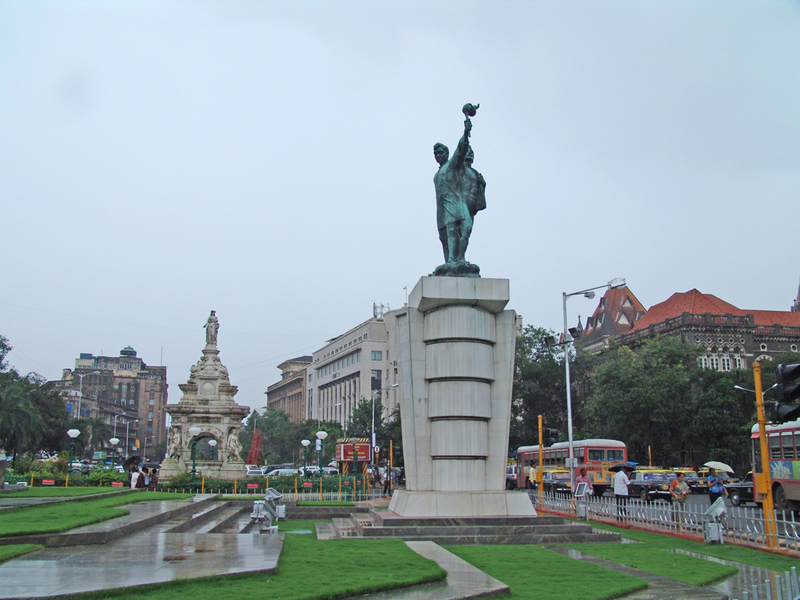 Bombay became the victim of narrow linguistic politics when Maharashtra was formed in 1960. Since then, the story goes, public culture has been parochialised by Marathi chauvinism and mismanaged by vote-bank-seeking politicians. The beautiful city is now a horrible mess, and this situation must be reversed through bold action, to make it a world-class metropolis again. The economic rationale for creating a new City State is the counterpart to this narrative — that Mumbai is denied an equal share of the revenue it generates (which the Centre invests elsewhere in the country), that the city’s resources are otherwise plundered by rural politicians and illegal migrants who don’t care for the city, that new industries are locating elsewhere, and we cannot keep up either with Singapore or Shanghai, or even with Bangalore or Hyderabad. Something must be done to avert what the media have recently termed the “death of the city”, and statehood for Mumbai seems like a bold solution to a host of very real problems affecting the quality of life and governance in India’s biggest city.